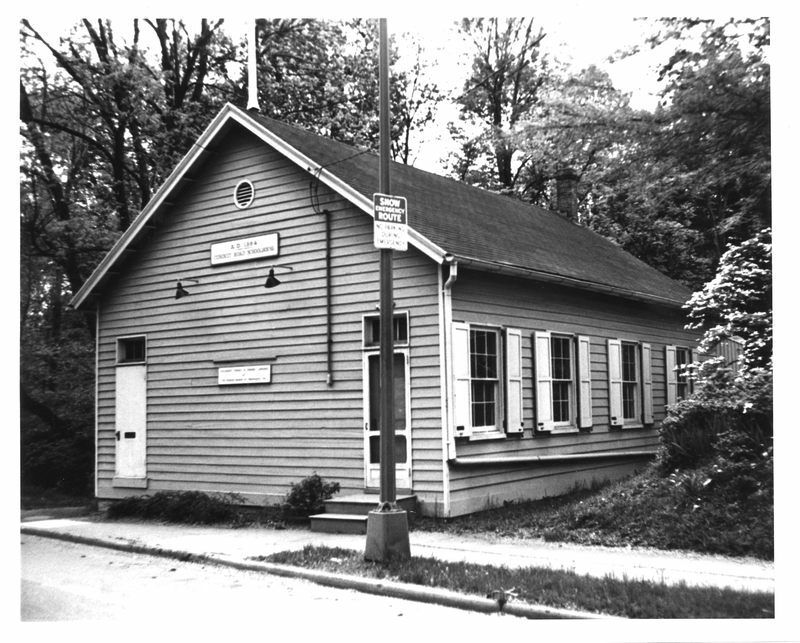 The Conduit Road Schoolhouse is an historic school, located at 4954 MacArthur Boulevard, Northwest, Washington, D.C., in the Palisades neighborhood. 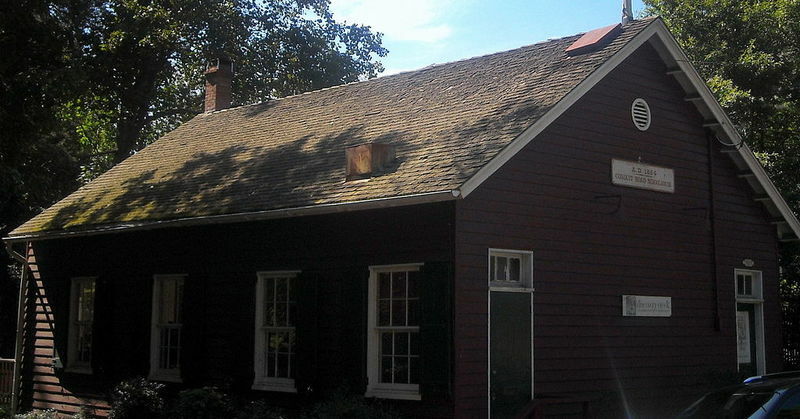 The Conduit Road Schoolhouse, which faces Northeast on MacArthur Boulevard is a one-story one-room clapboard building with a brick foundation. It is a simple rectangular structure, with a recent small addition on the southeast corner of the back. It was designed by a District of Columbia government architect and reflects bare mid-Victorian style typical of government schoolhouses in the late 1800's. The Conduit Road Schoolhouse stands on the sidewalk, six feet from MacArthur Boulevard, a heavily traveled city street and commuter route. Northeast of the building is the Palisades Park and directly across MaeArthur Boulevard is an arm of Battery Kemble Park. The school closed in 1928 and the building was converted into a library. 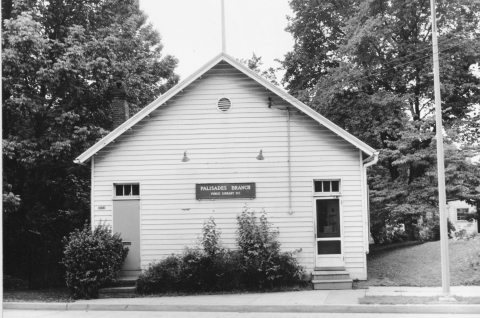 In 1965, the new Palisades branch of the public library was opened and the destruction of the Old Schoolhouse became imminent. However, the Palisades citizens association urged preservation of the building and its use by the Children's Museum. 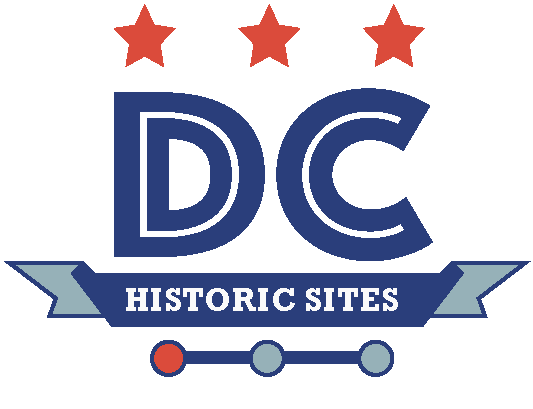 “Conduit Road School,” DC Historic Sites, accessed April 24, 2019, https://historicsites.dcpreservation.org/items/show/112.